Certain things seem like a great idea. Never again having to mow the lawn, for example. 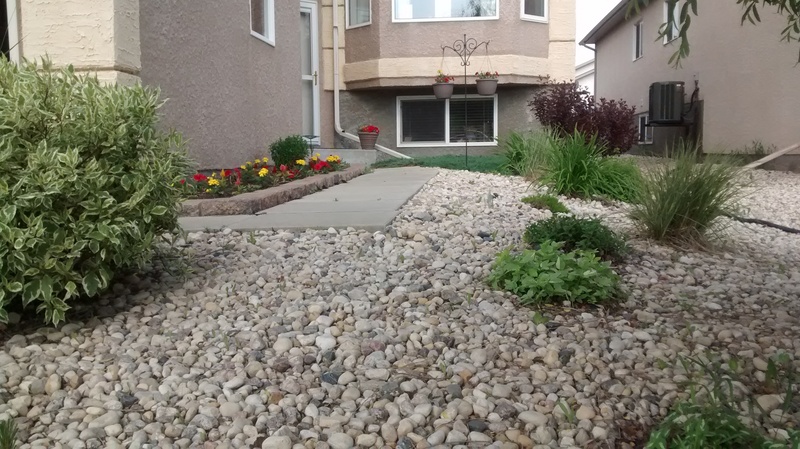 Lay down some landscaping fabric, plant some shrubs and perennials and throw down some river stone and, voila, a low maintenance yard, which is precisely what we wanted when we landscaped. I like the look. I like not having to mow. However, I’m not really enjoying the weeds that pop up faster than I can pull them. Dandelions are particularly difficult. The tap root tap snaps off when I try to uproot them, they grow in rock-solid clay and with little water. They keep coming back. Over and over and over again. 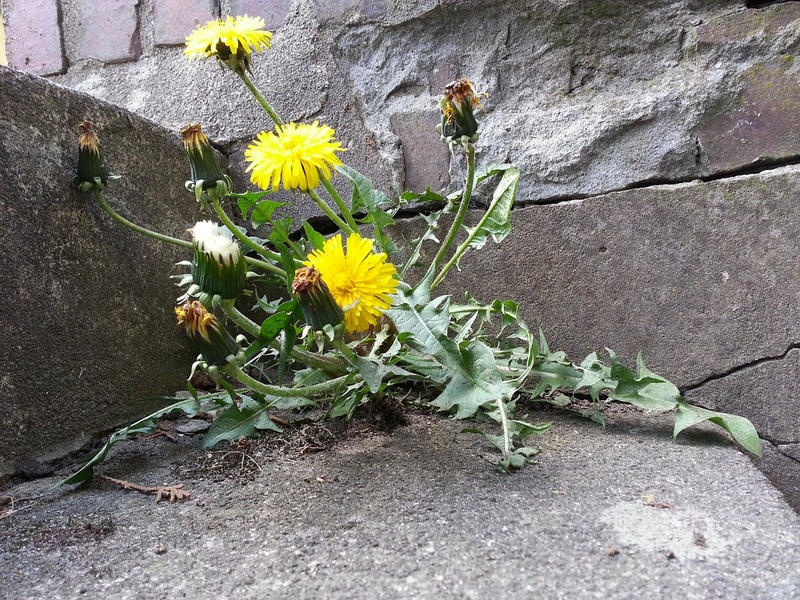 Dandelions will still be here, long after other plants have succumbed to the elements. Their heartiness has earned my respect. The hours I spend pulling weeds, has given me plenty of time to reflect and philosophize. I’ve decided that, as a writer, I should strive to be a dandelion. The writer’s life, at least, this writer’s life is no place for delicate tropical flowers that can only bloom under ideal conditions. I need to be hearty and tenacious and annoyingly persistent. I need to bloom in drought and bad soil and when homeowners try to rip me, root and all, from the ground. 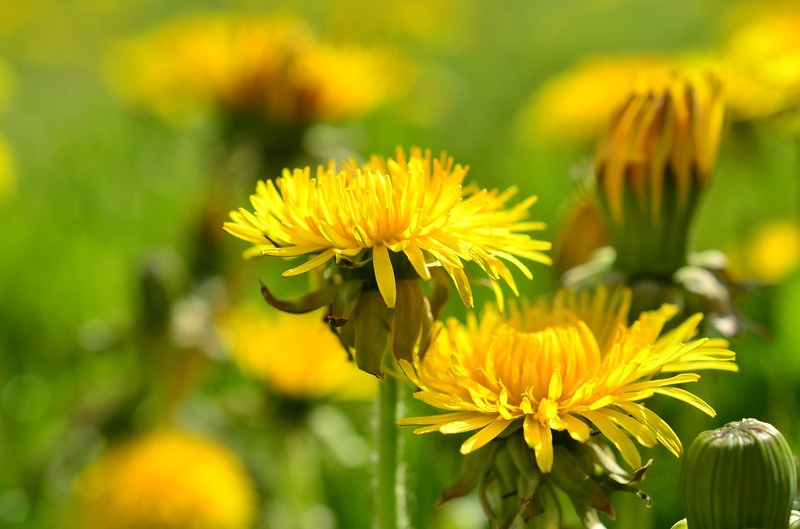 Dandelions may not be the loveliest of flowers, but they persist. That’s what I want to be—the one who persists, the one that keeps going despite set-backs, rejections and disappointments. The one gardeners may get irritated with but have to admit—that’s a plant I can respect.